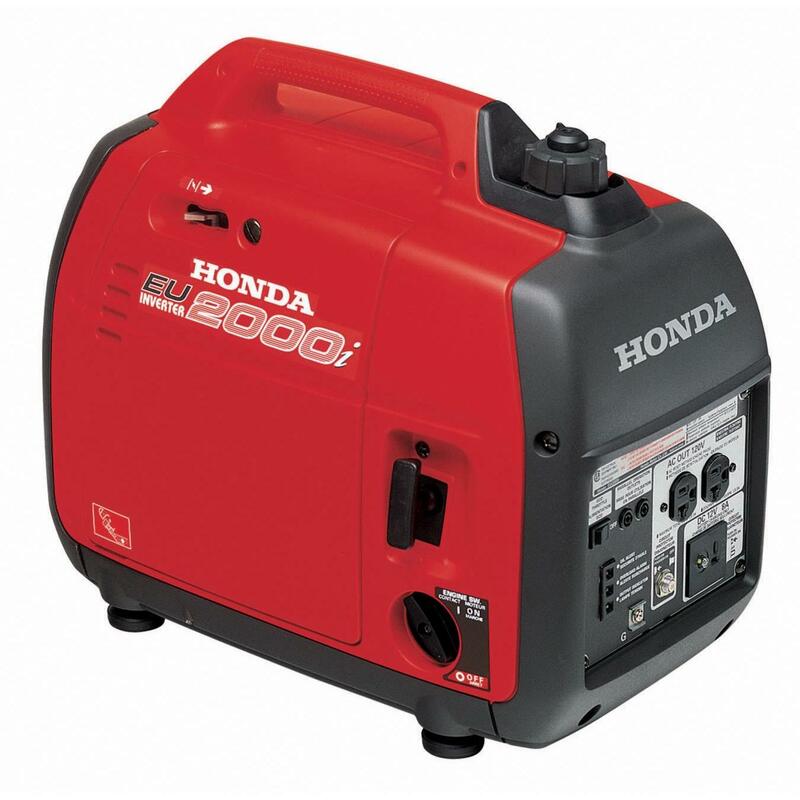 We are pleased to announce the arrival of a Honda model EU2000iA generator to our line up. Weighing in at forty-seven pounds (47 lbs) and smaller than a bread box, this “Super Quiet” generator is easily transported, takes up very little room and is incredibly fuel efficient. With 2000 Watts of maximum available power, this generator quietly powers our small and medium size sound systems with ease. Inverter provides stable power for computers and other sensitive electronic equipment. Perfect for outdoor wedding ceremonies and receptions, festivals, parades, concerts, trade shows, block parties, pool parties or anywhere where electrical power is simply not available. Larger capacity generators are available to power our larger sound systems.